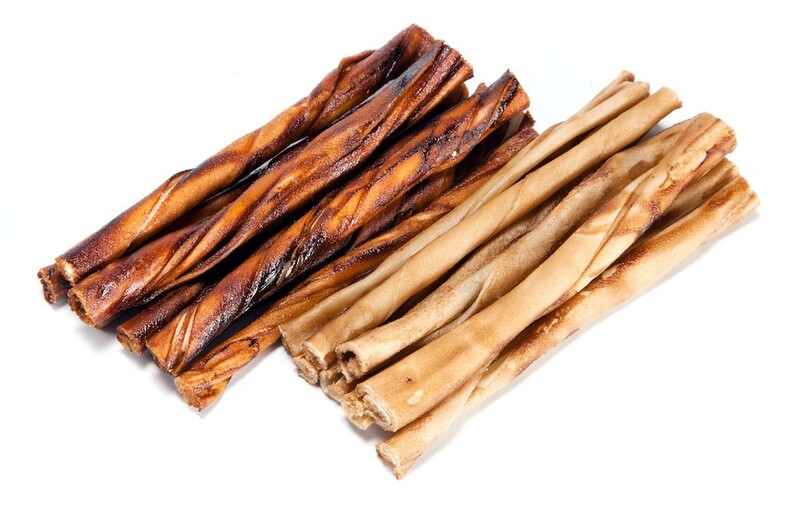 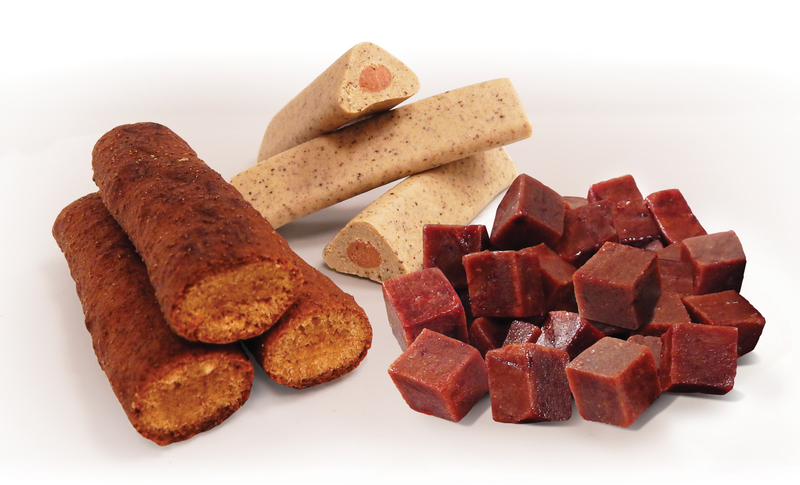 Perfecting premium dehydrated pet treats. 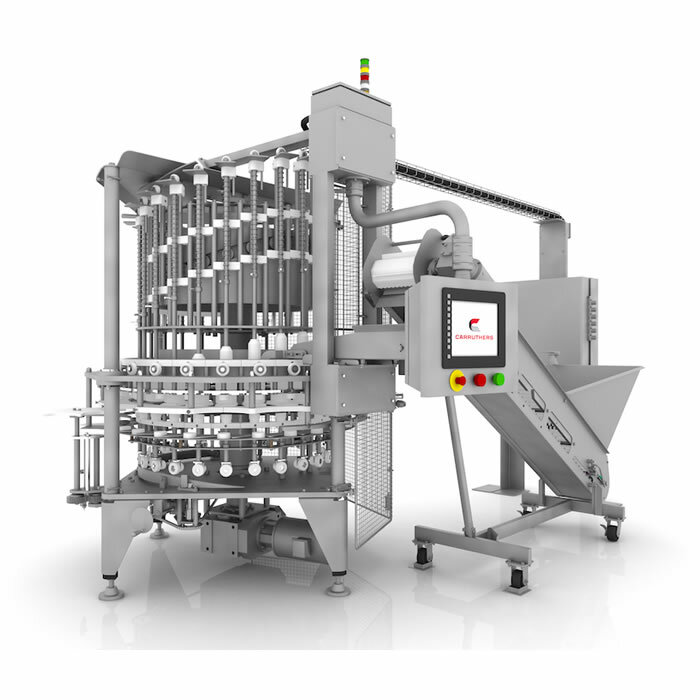 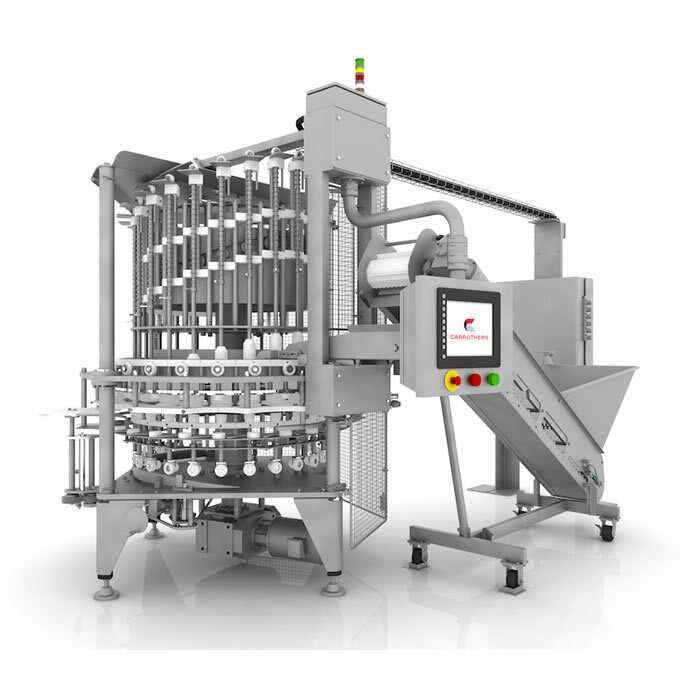 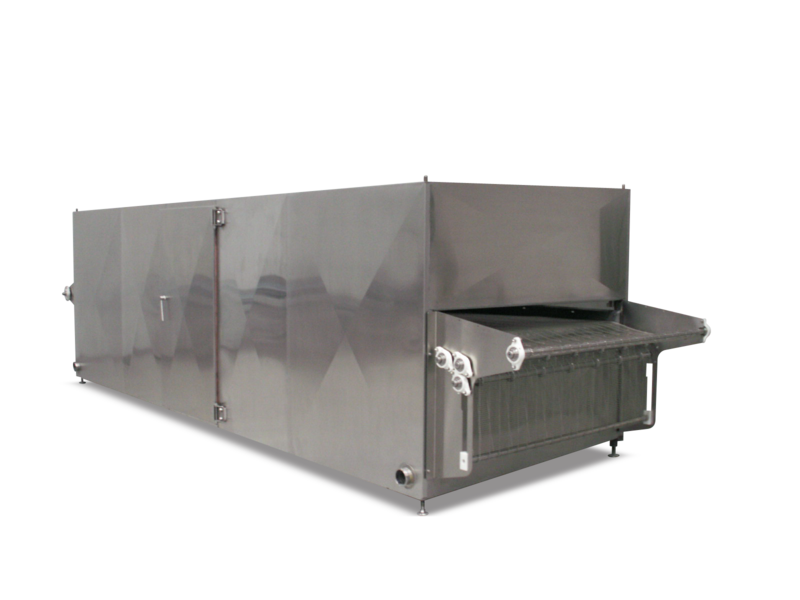 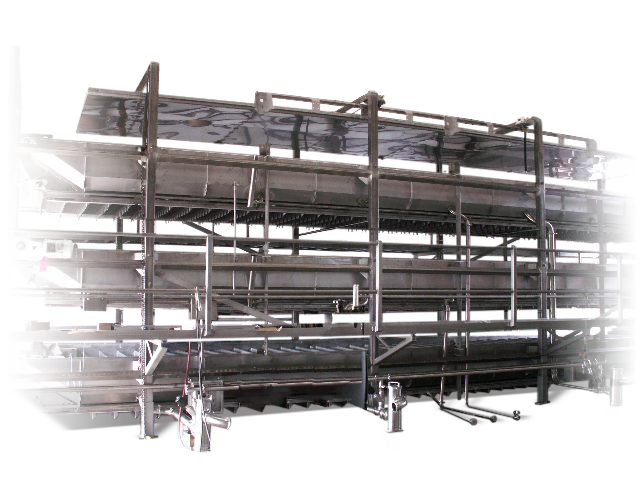 Increased air velocity over the surface of the product results in more uniform processing conditions during the dehydration process. 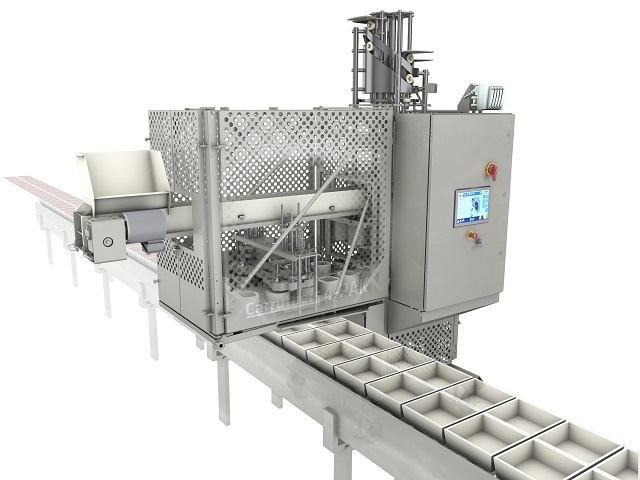 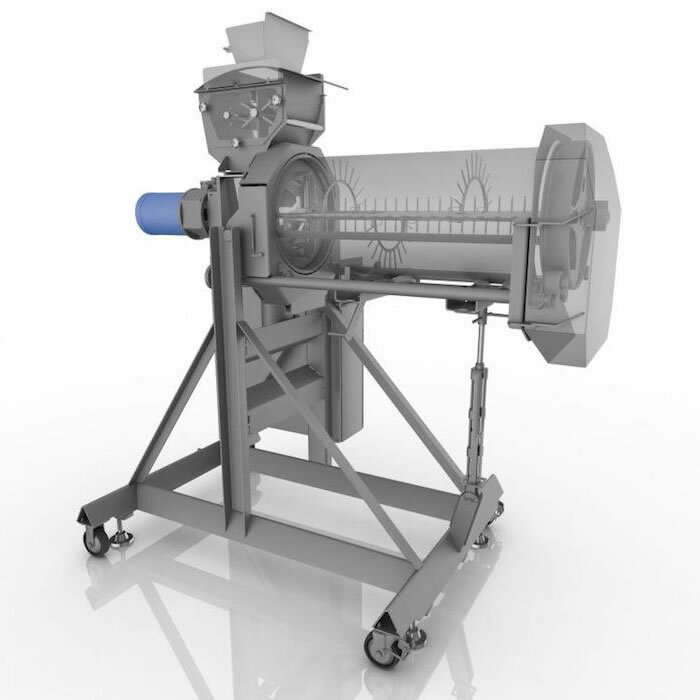 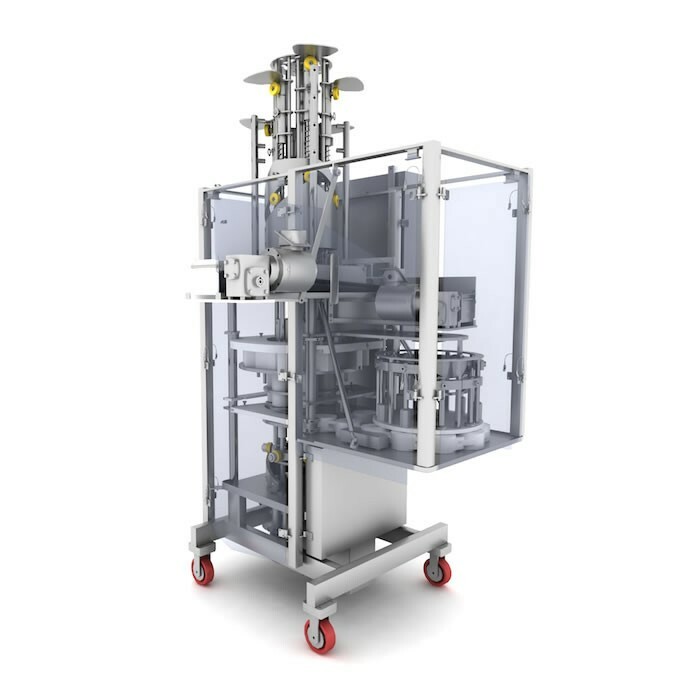 Our innovative design keeps air in the “processing” zone for better performance and better product. 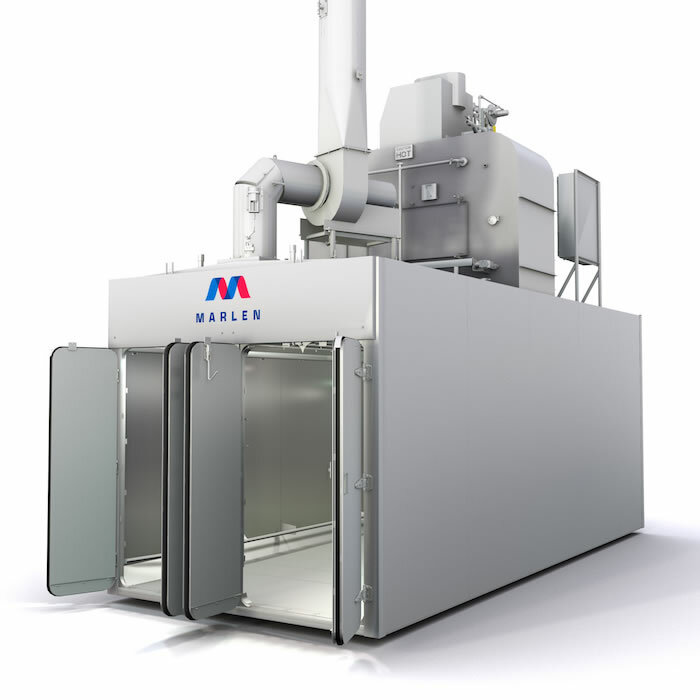 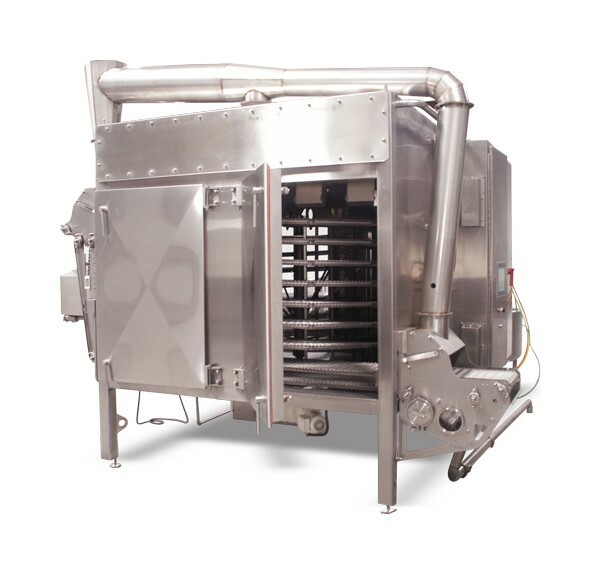 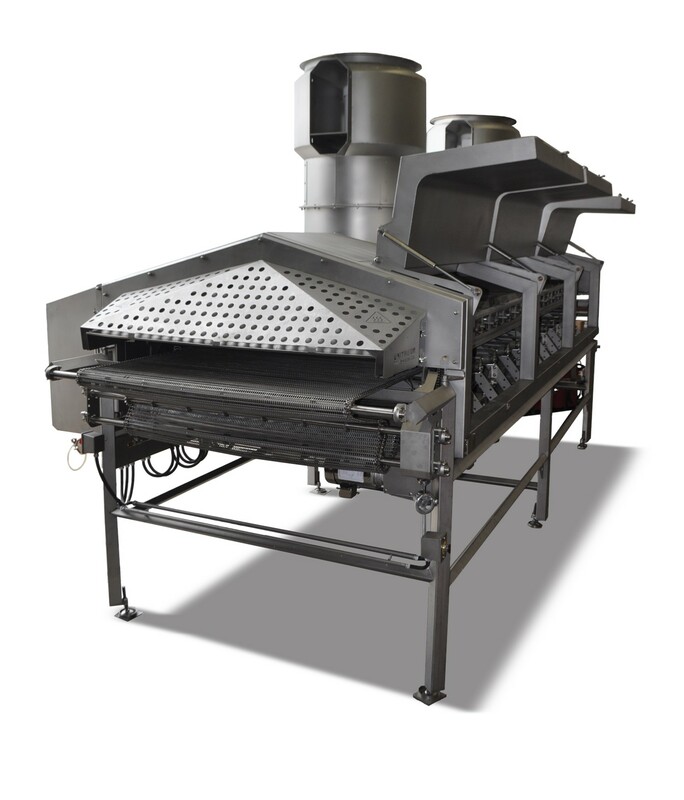 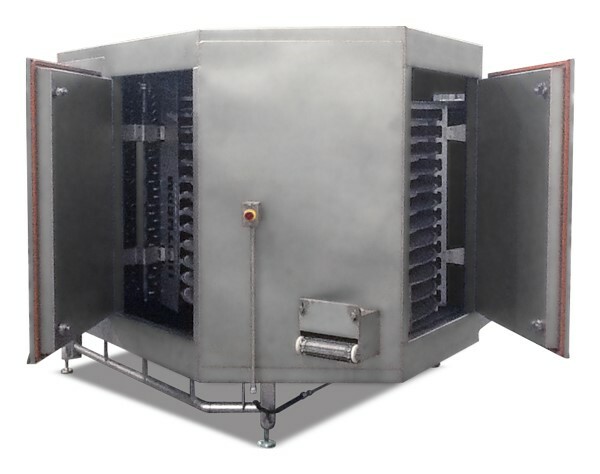 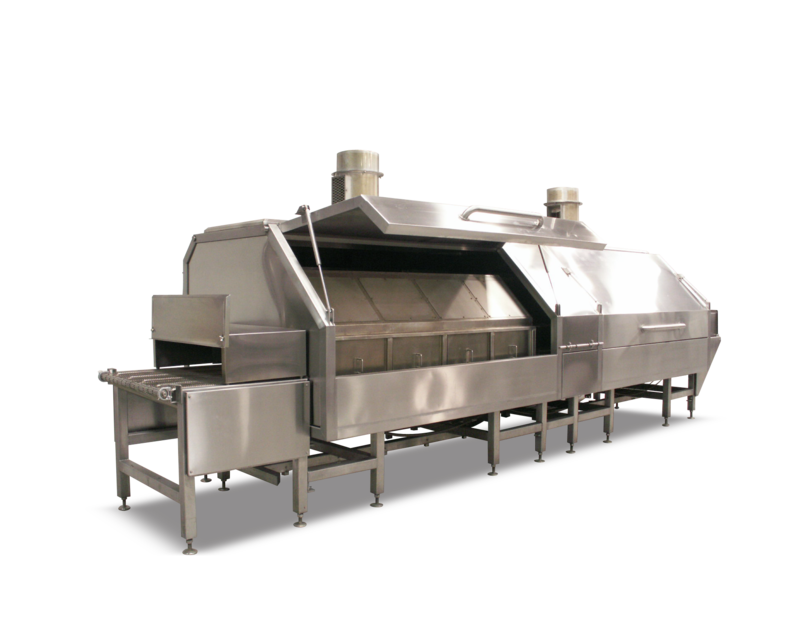 Marlen dehydrators: the safe solution for producing healthy choices on the pet food aisle. 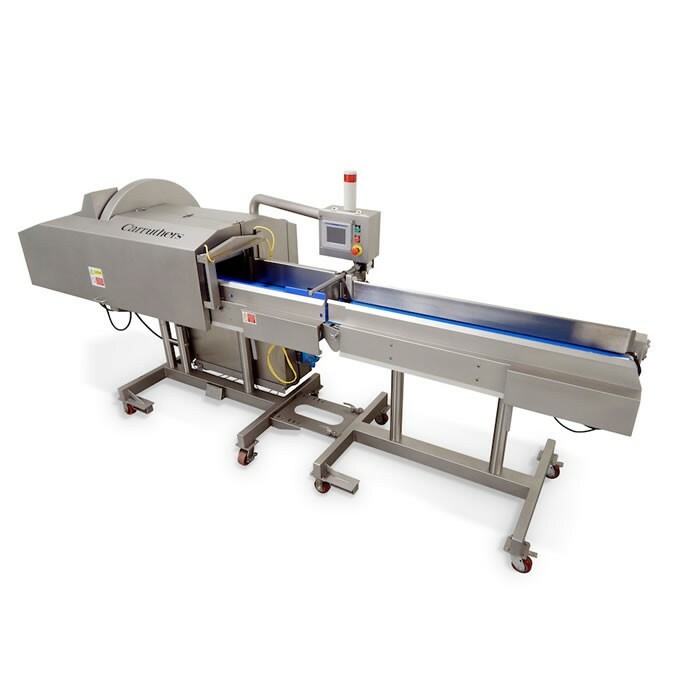 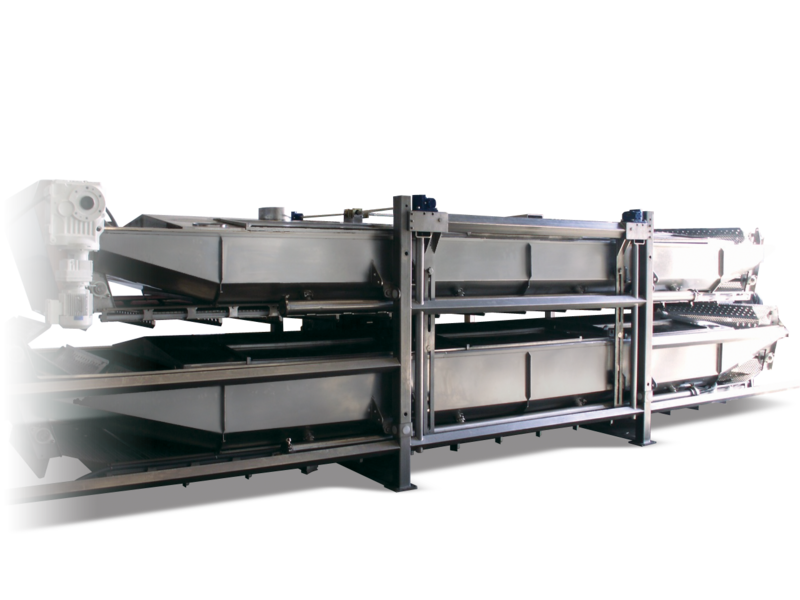 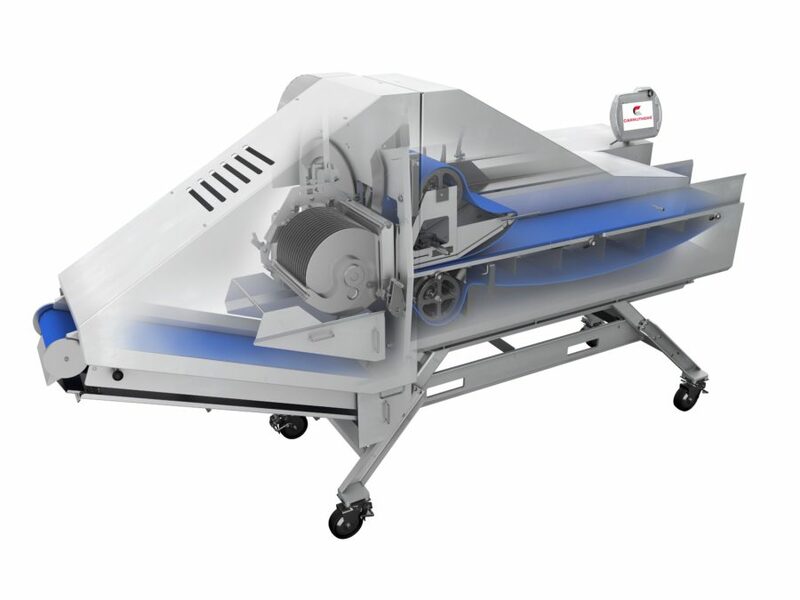 Patented cutting action ensures consistent slicing for the best possible appearance and cut. 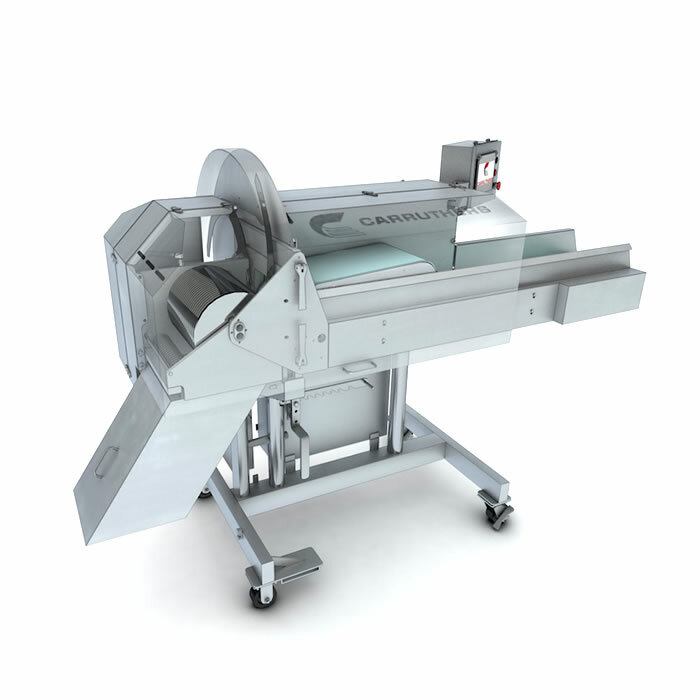 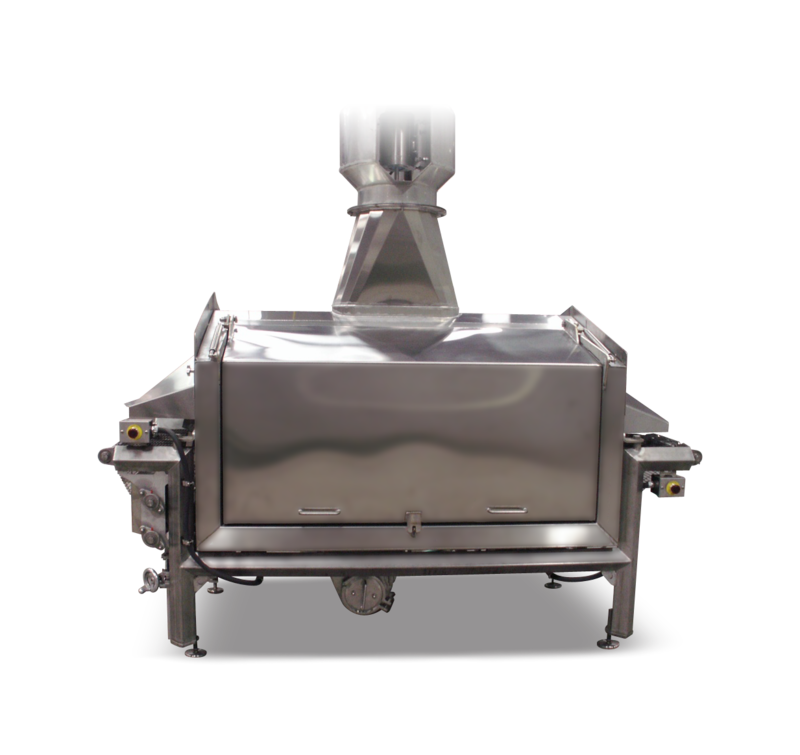 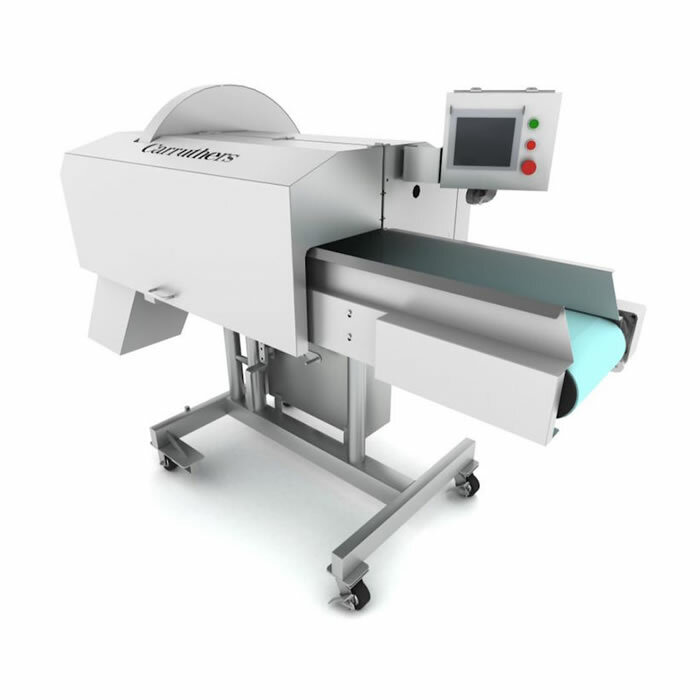 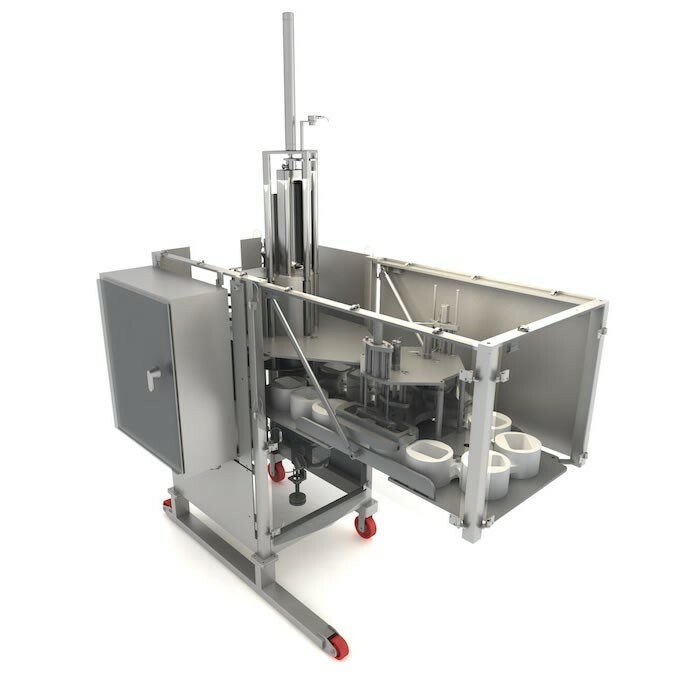 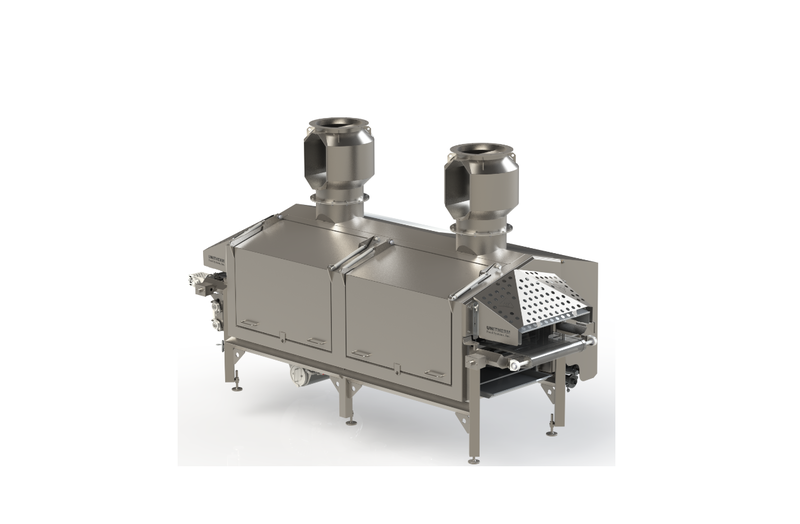 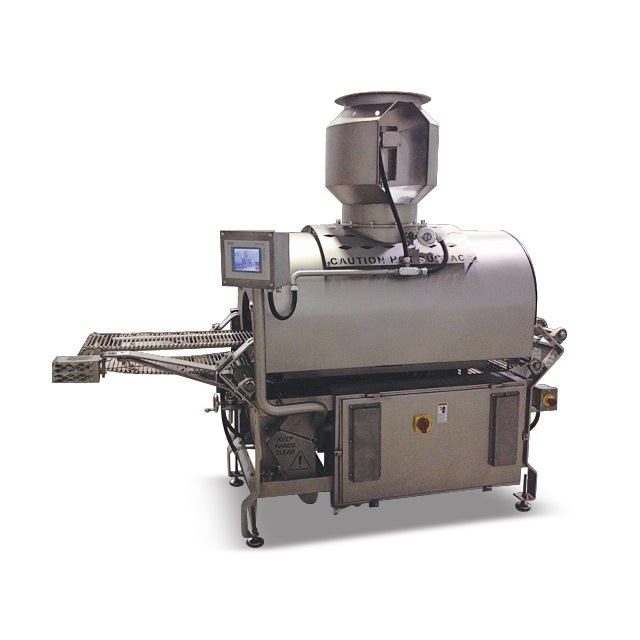 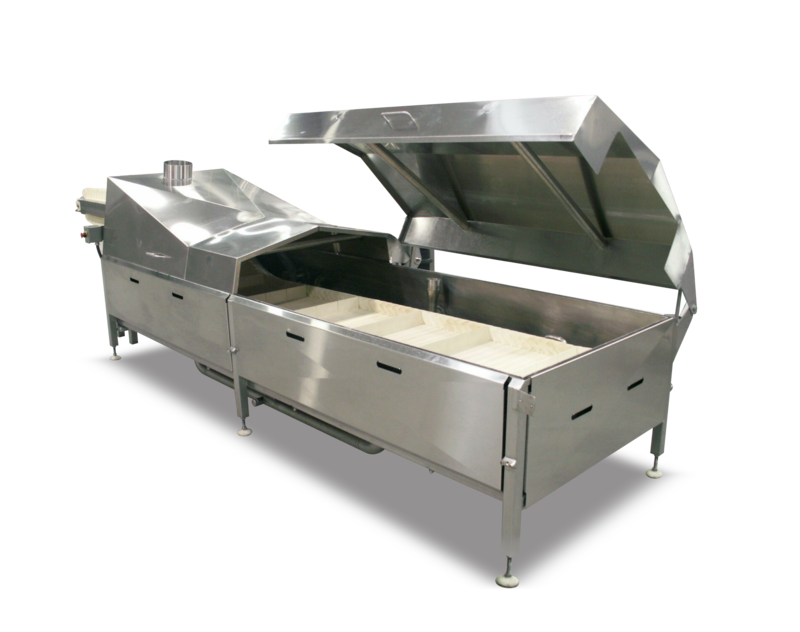 Our Carruthers DuraKut™ 6000 series dicers / slicers are designed to handle the most delicate or toughest proteins while not ripping or tearing the product.